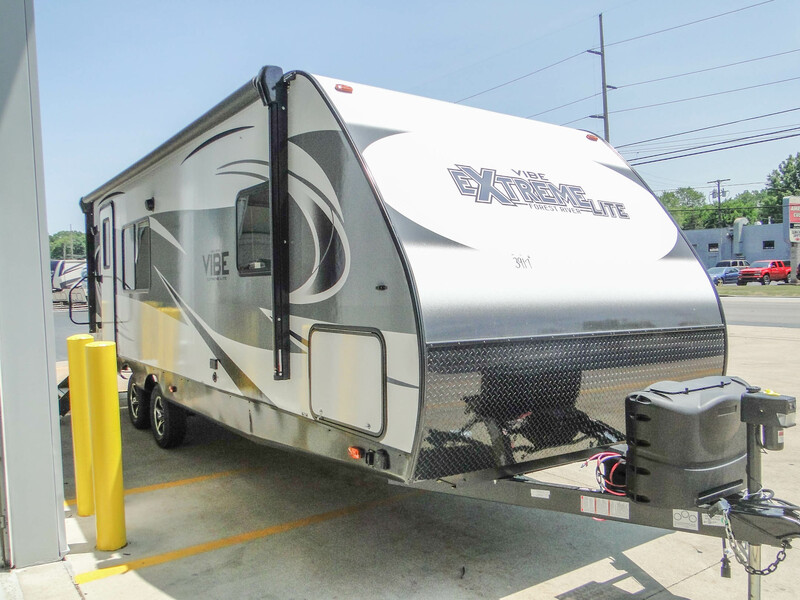 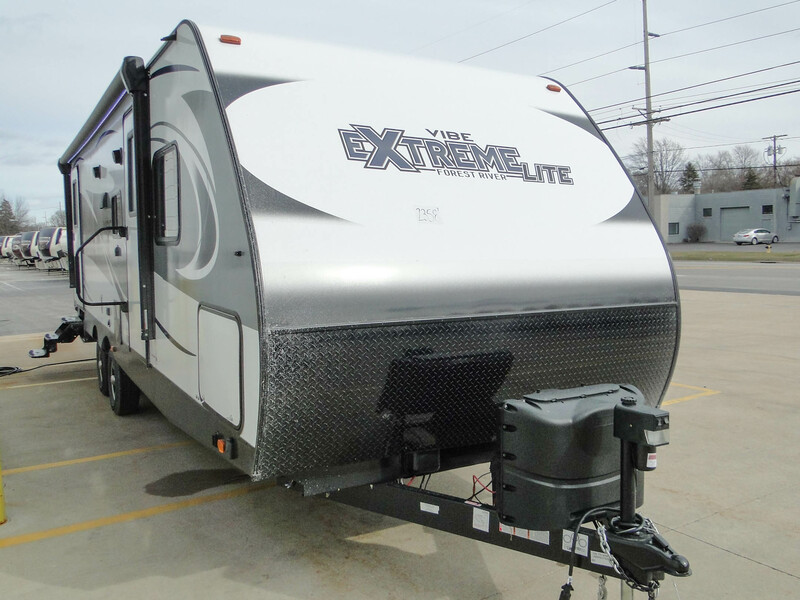 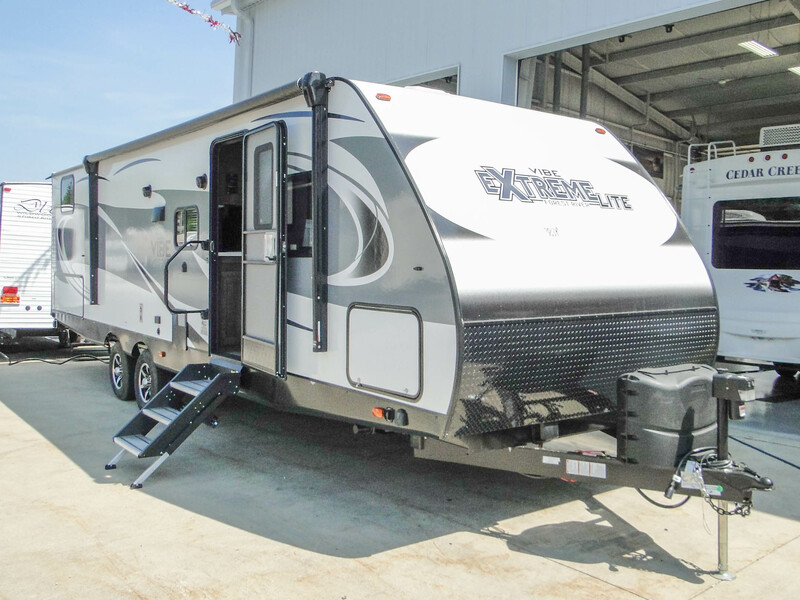 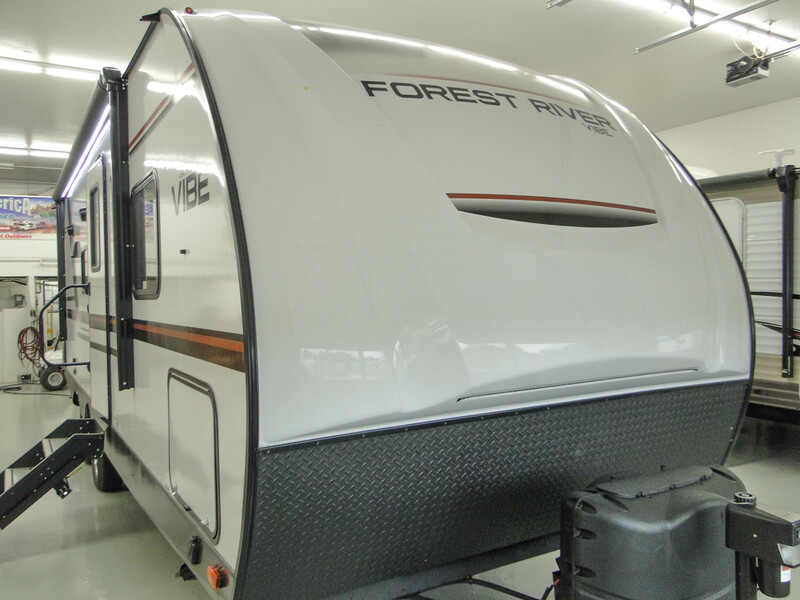 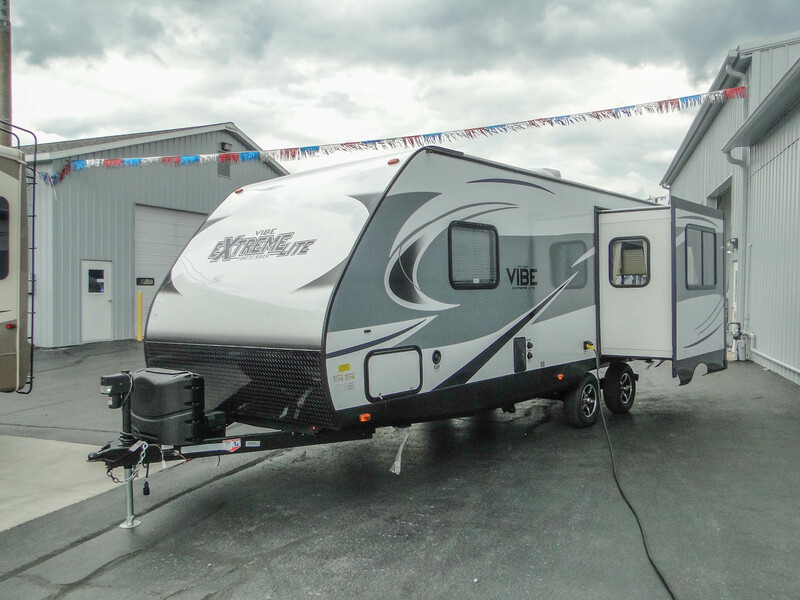 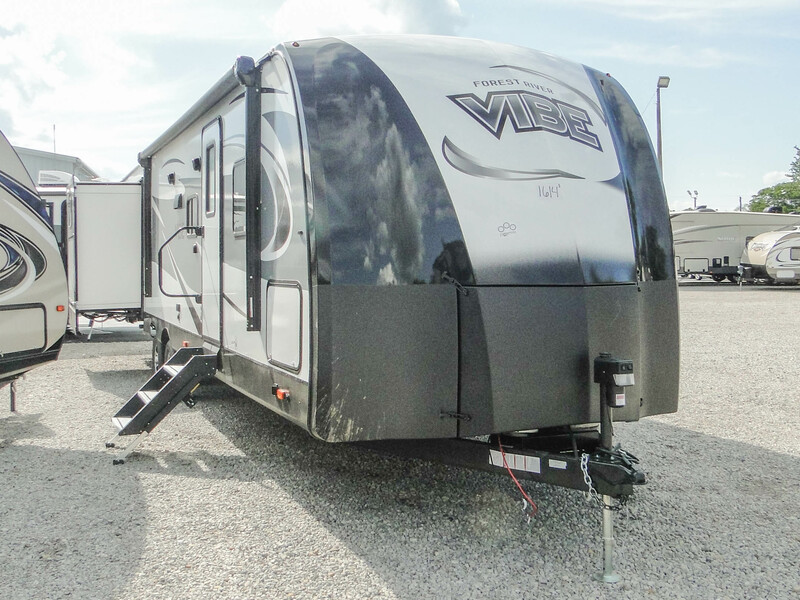 Are you looking for a lightweight, fully-featured travel trailer that fits your budget? 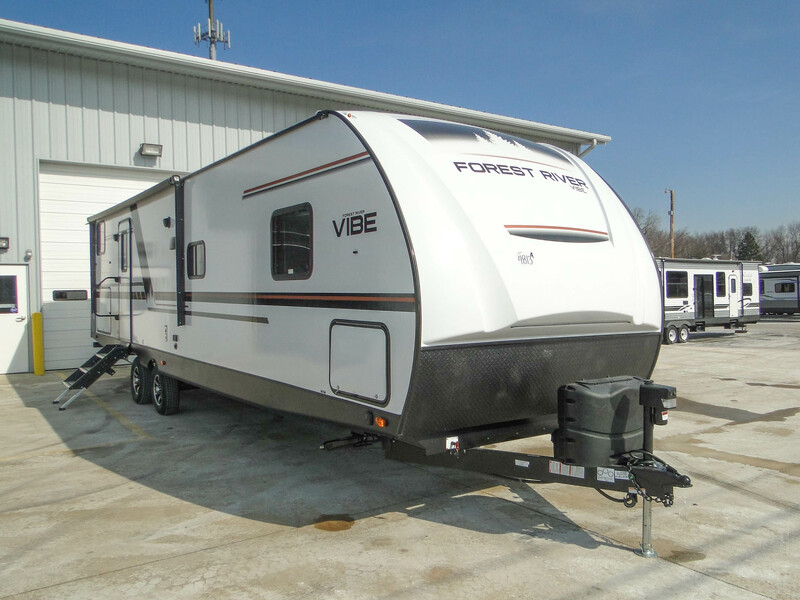 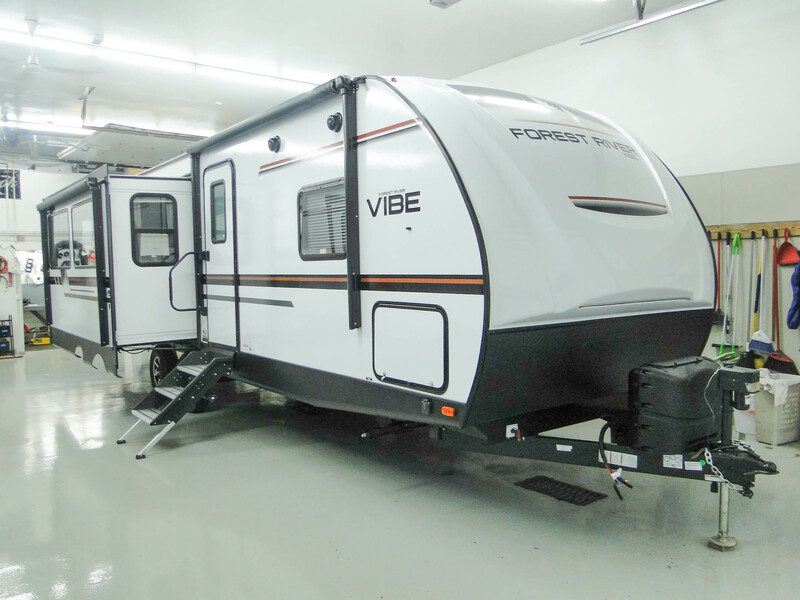 The Forest River Vibe and Vibe Extreme Lite will exceed your expectations! 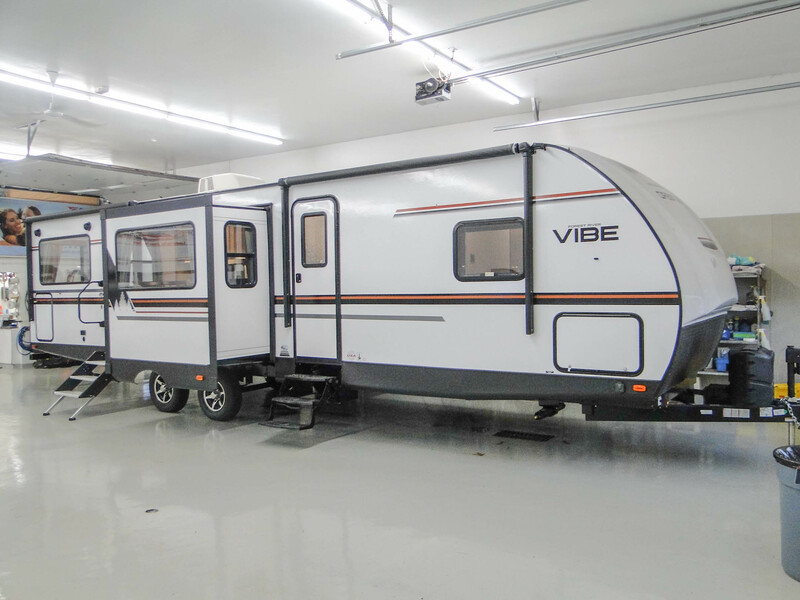 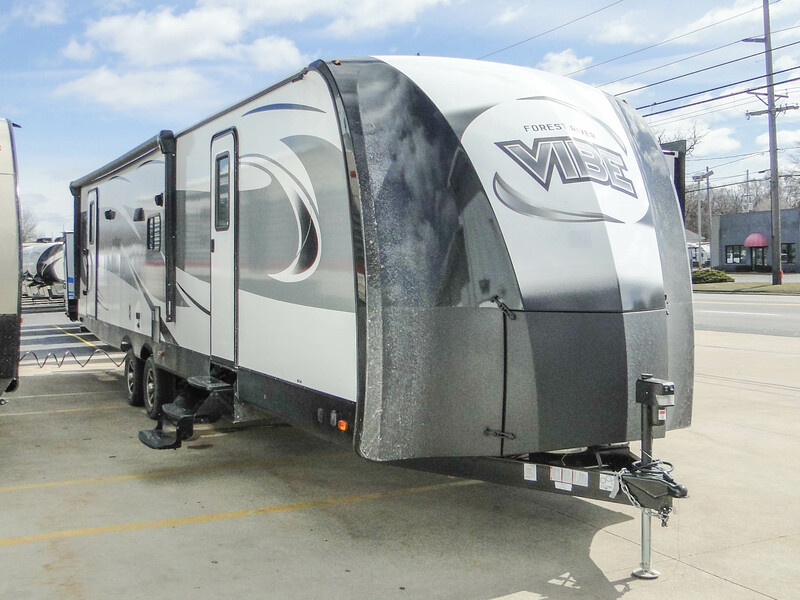 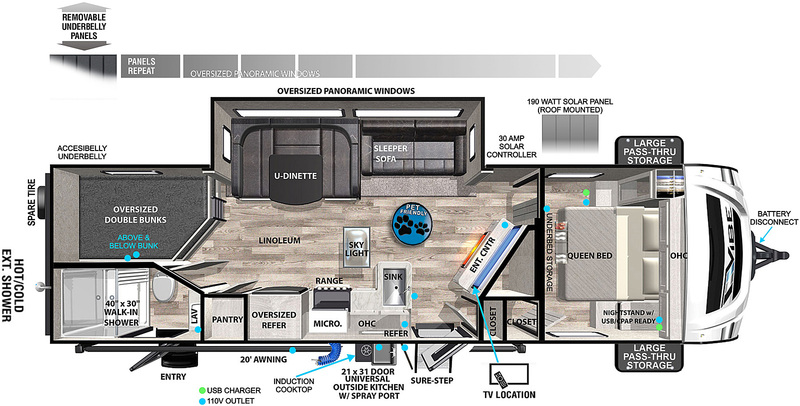 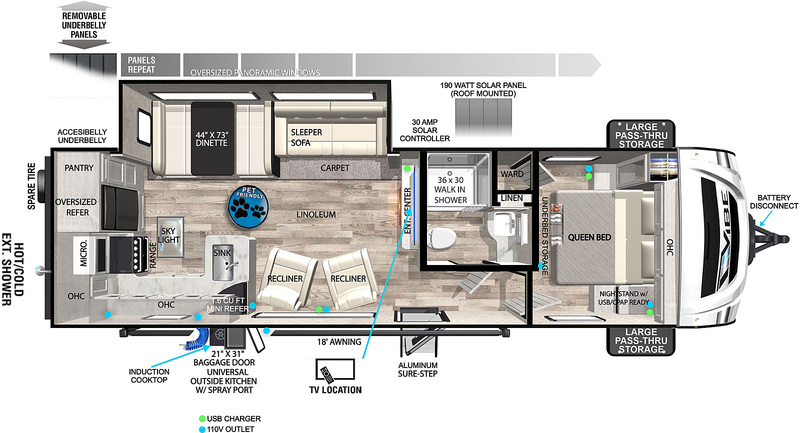 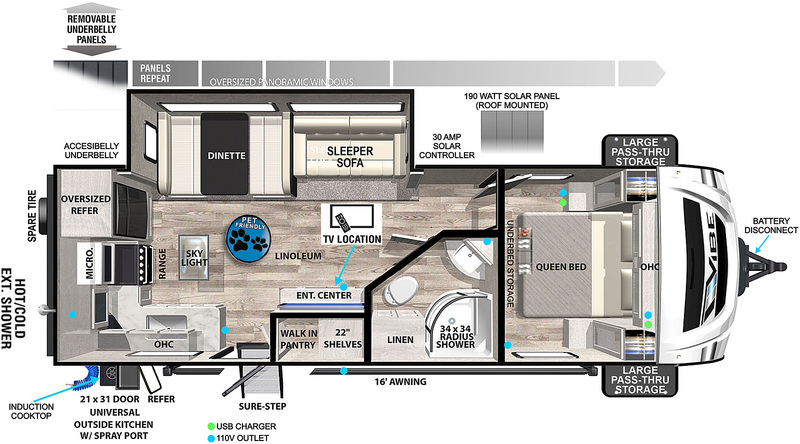 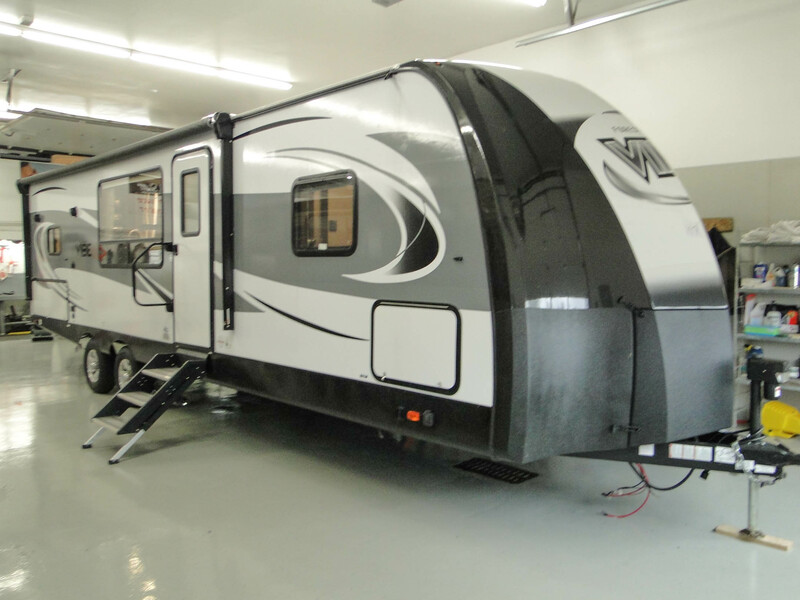 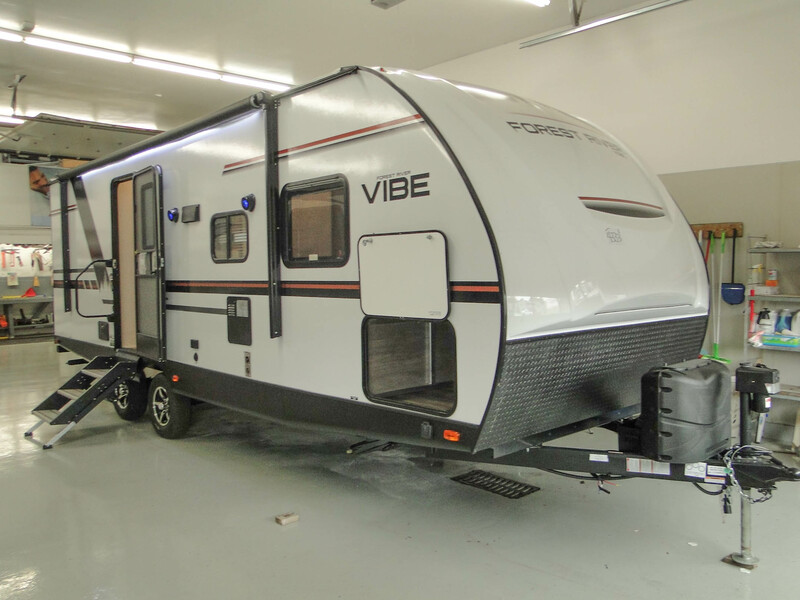 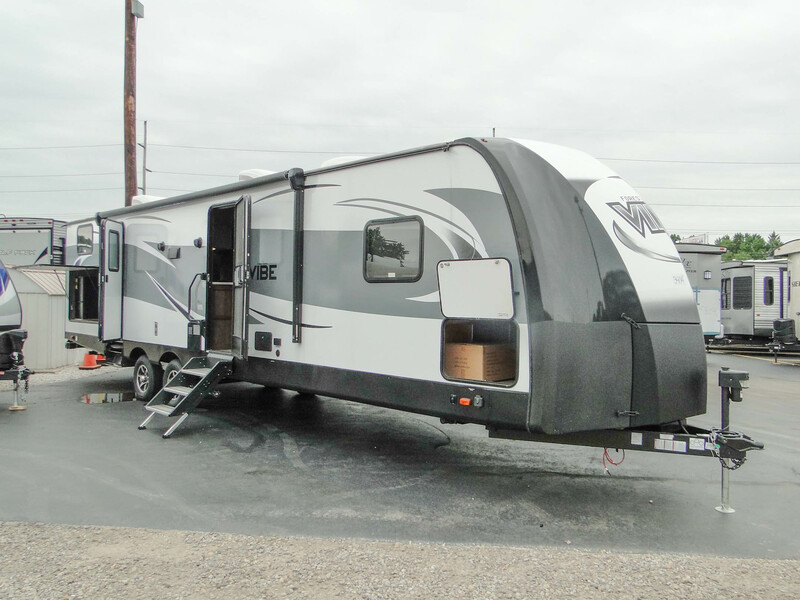 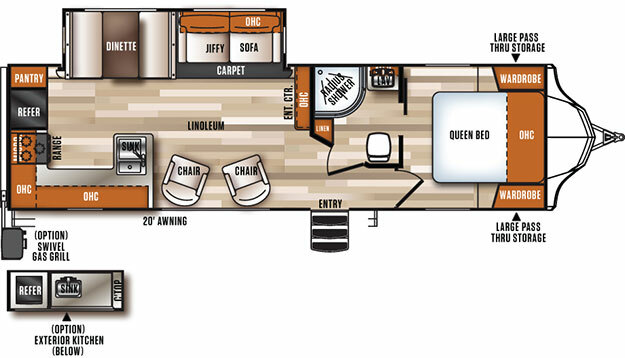 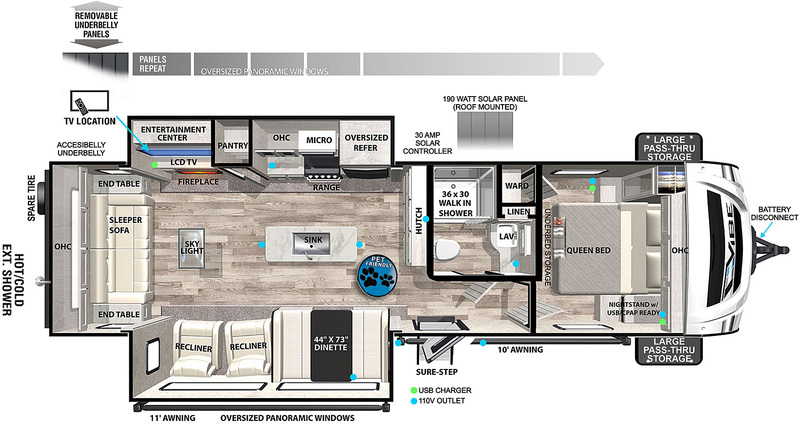 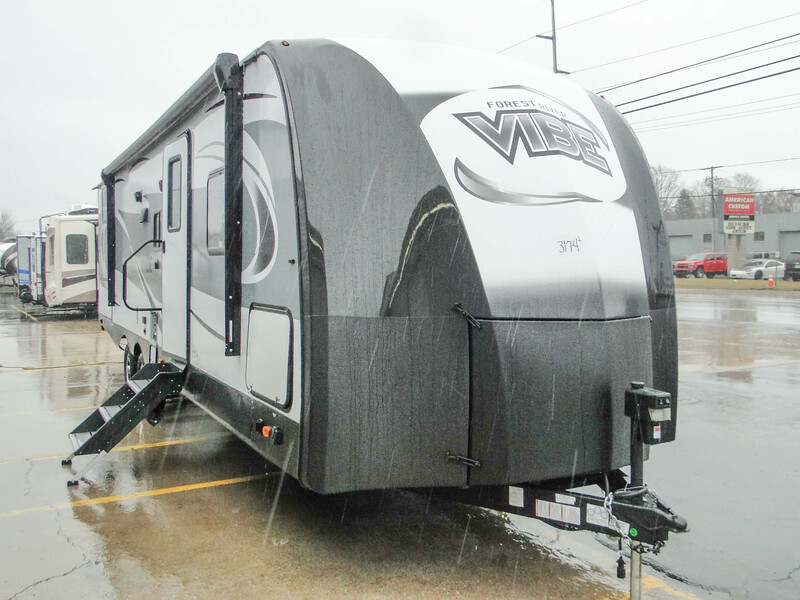 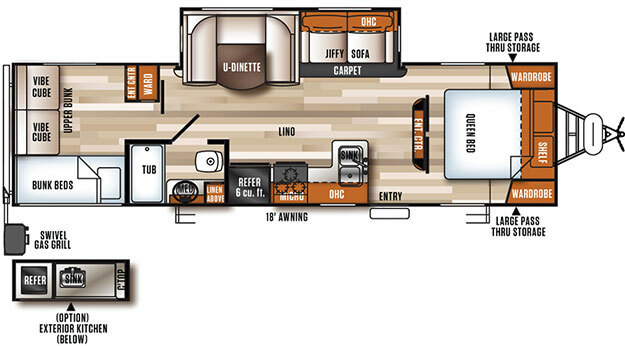 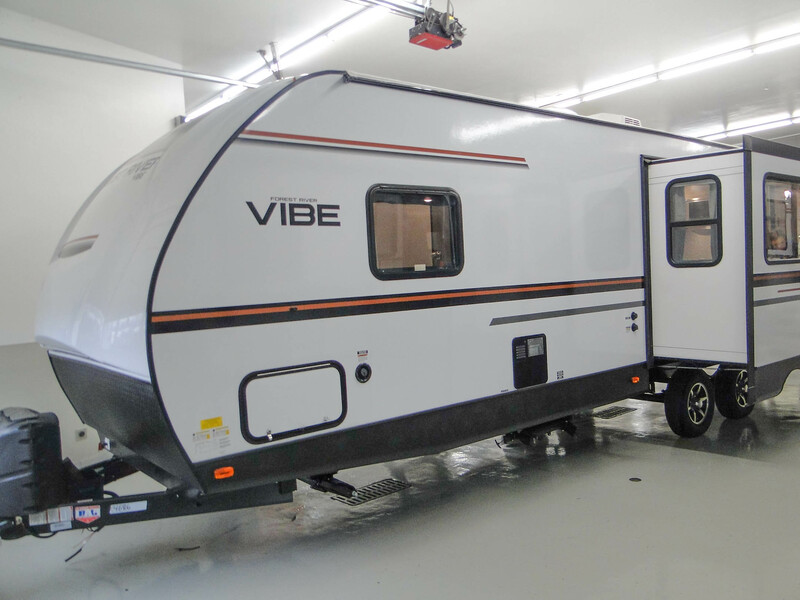 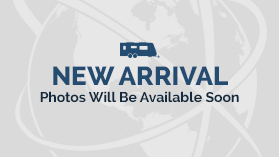 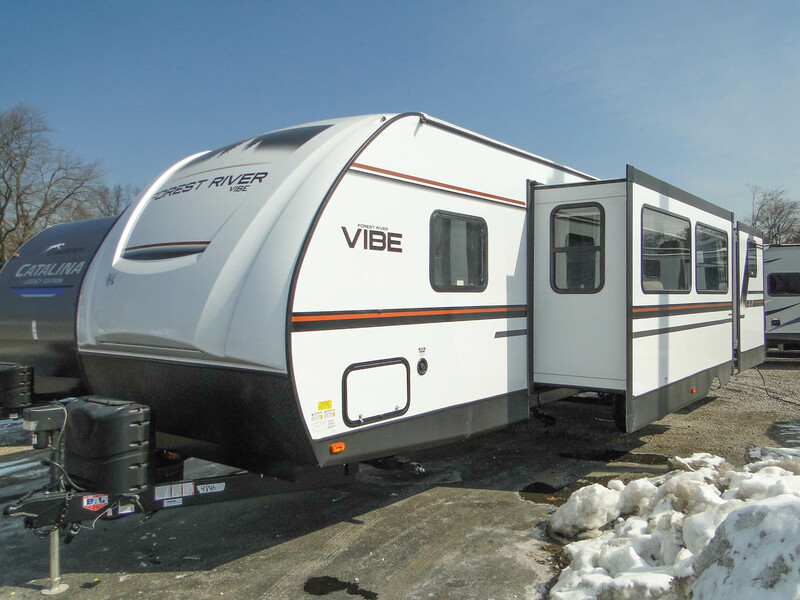 Find impeccable style, the most convenient floor plans and value with the Vibe line of RVs.